The latest Kirby Star Allies update is currently planned for this Summer, and with it comes new dream friends. We’ve already gotten the reveal of the first new friend being Daroach, but who could be behind this new silhouette tease? 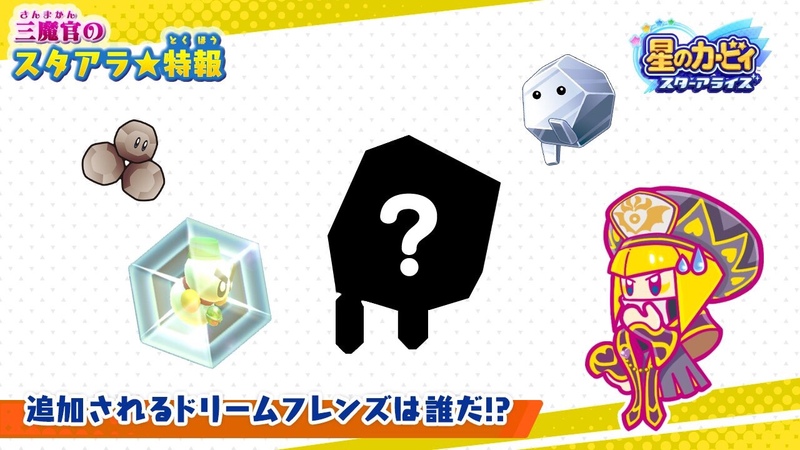 If the Kirby JP twitter follows the same reveal pattern, we should know who is behind this mysterious and Dark silhouette in a couple days/nights.